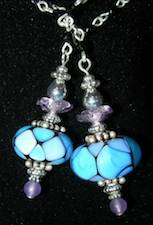 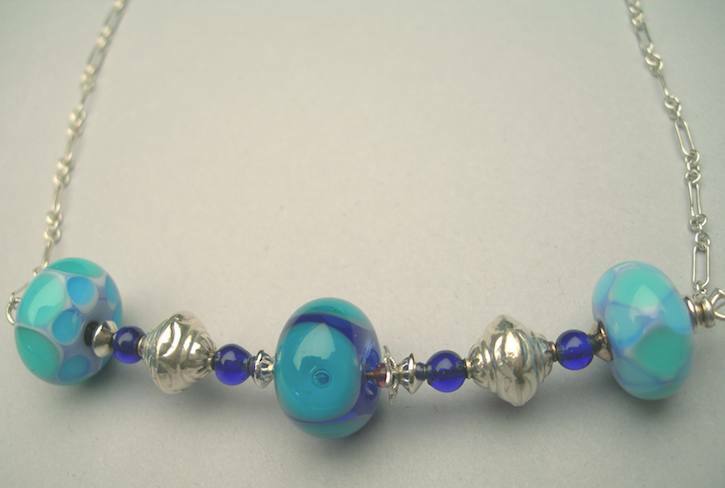 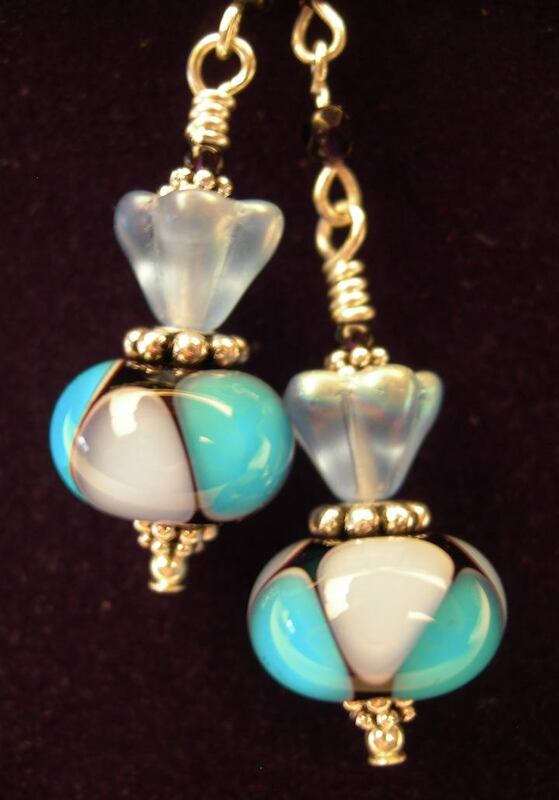 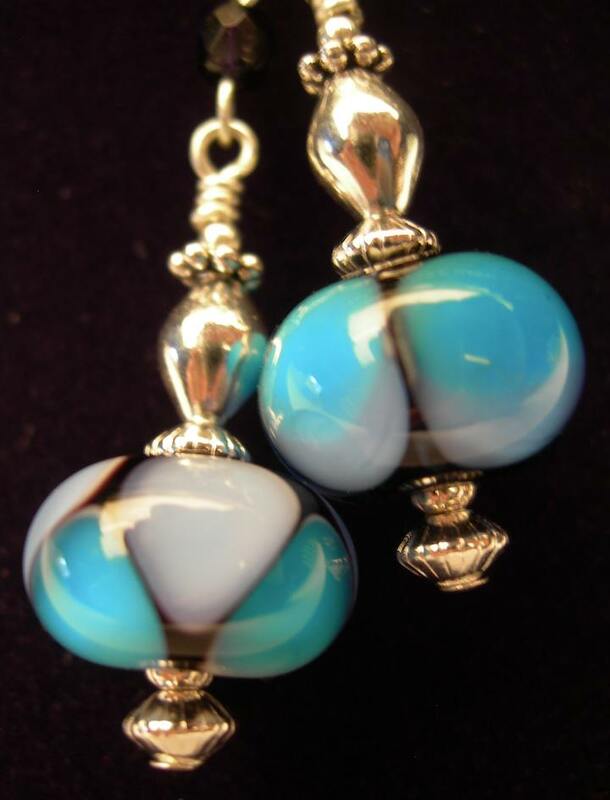 Sandi began making jewelry in 1997, starting with basic bead stringing and then moving forward to learn and make lampwork glass beads. 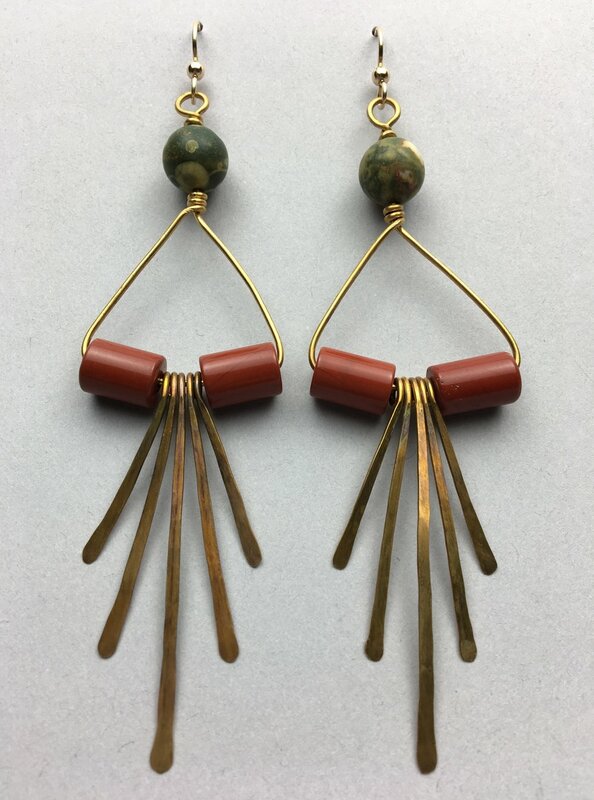 Since then she has continued to pursue jewelry design by learning how to work with wire, to create various designs incorporating her own glass beads and a variety of gemstones. 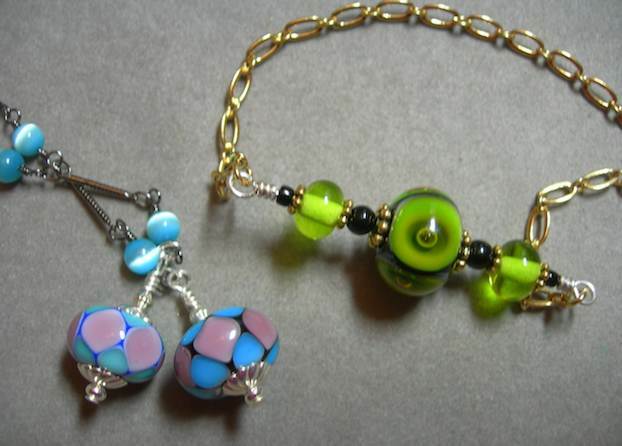 Two years ago, after 18 years of working in her dining room, she cleared out an area of her basement and set up a nice space to work and make beads. 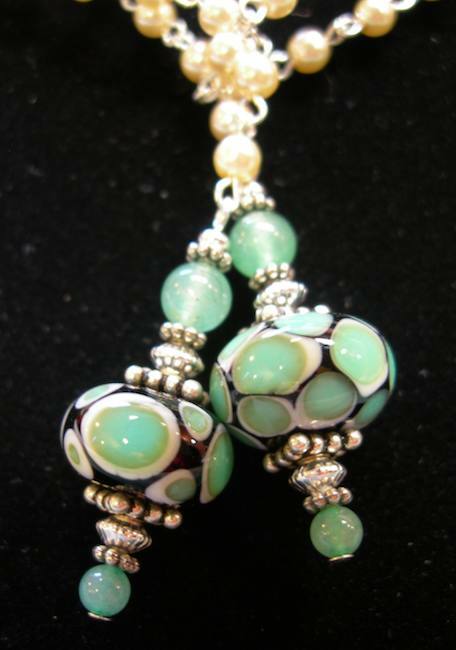 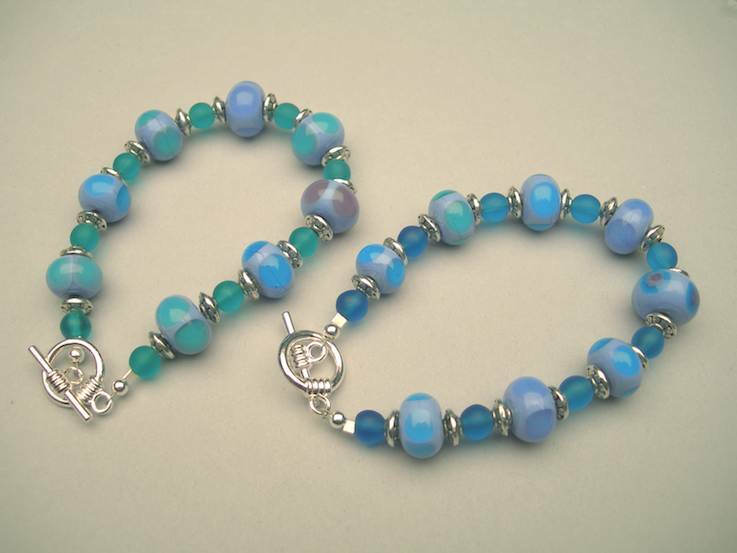 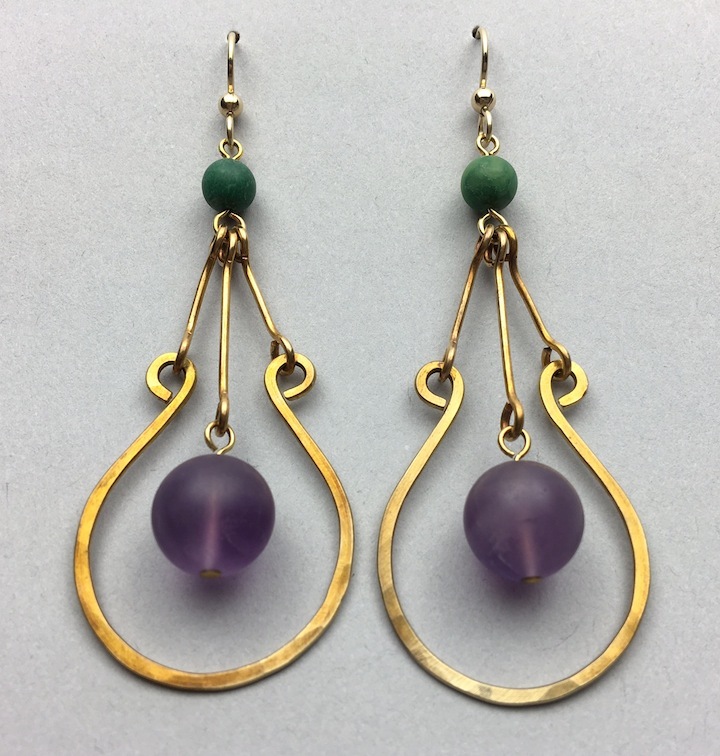 Sandi's love for a wide variety of glass beads, semi-precious stones, and freshwater pearls, provides an interesting and colorful palette with which to design and make jewelry. 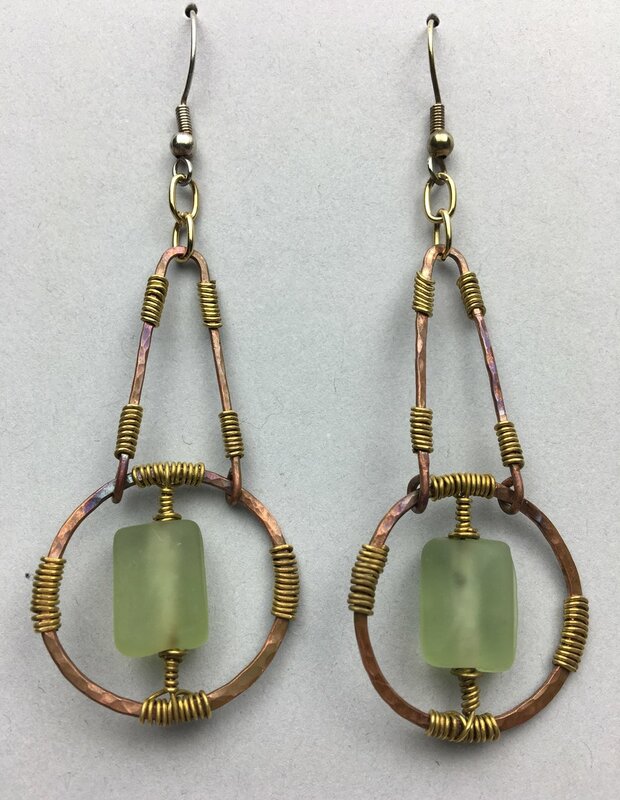 Although Sandi makes a range of jewelry items including necklaces and bracelets, she especially enjoys designing and making earrings, because working on a smaller scale provides much opportunity for experimentation and creativity. 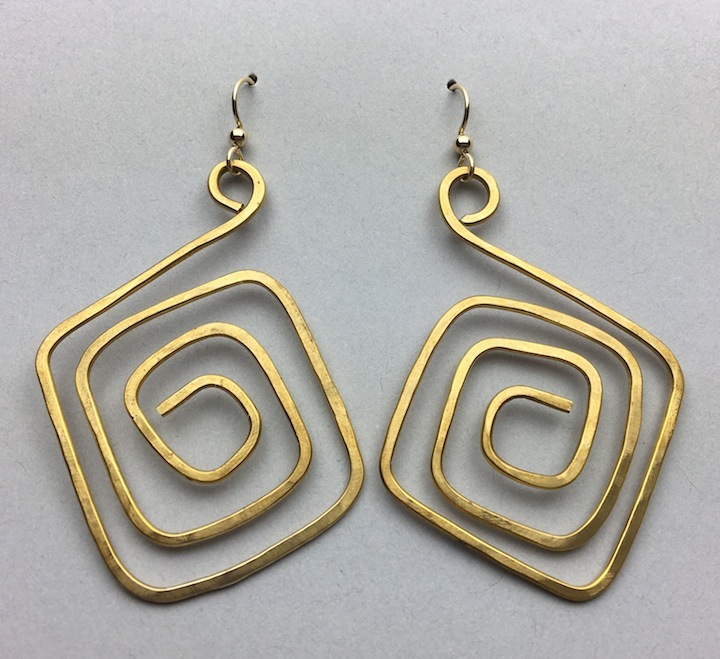 Various Metals including Sterling Silver, Bronze and Copper are used for wire work and findings.